Some nice pics from the beautiful beaches in Avsallar, some apartments or villas. 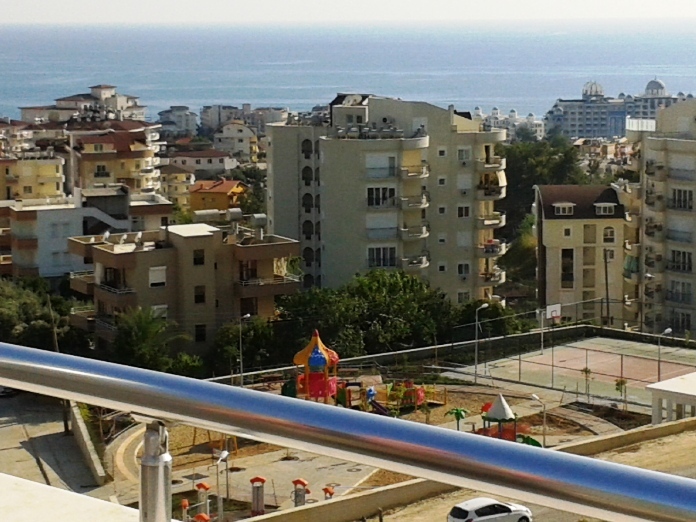 Why to buy properties from us... why to buy in Avsallar, Alanya, Turkey? How to find us in Avsallar? Our company is situated in the wonderful and pretty town of Avsallar, near the big watch-tower and opposite the Akay Apart Hotel, in the centre. Important informtion about property, tapu & more. The property law in Turkey is not so different from the European law. A notary contract can be sometimes advisable but it is not necessary. You can do the buying procedure on your own with our support. We provide all documents for you and make sure that you get your document of ownership (Tapu). Why to buy properties in Alanya, Avsallar, Turkey? Buying your property like your new home, your flat, an apartment, a villa or to invest in Alanya, Avsallar, Turkey is an excellent investment and is always a good idea because: The location with still low property prices... to live where others go for holiday... the very healty and mild climate and many tings more. Invest into a strong re-sale market and also buy-to-let market in Turkey!